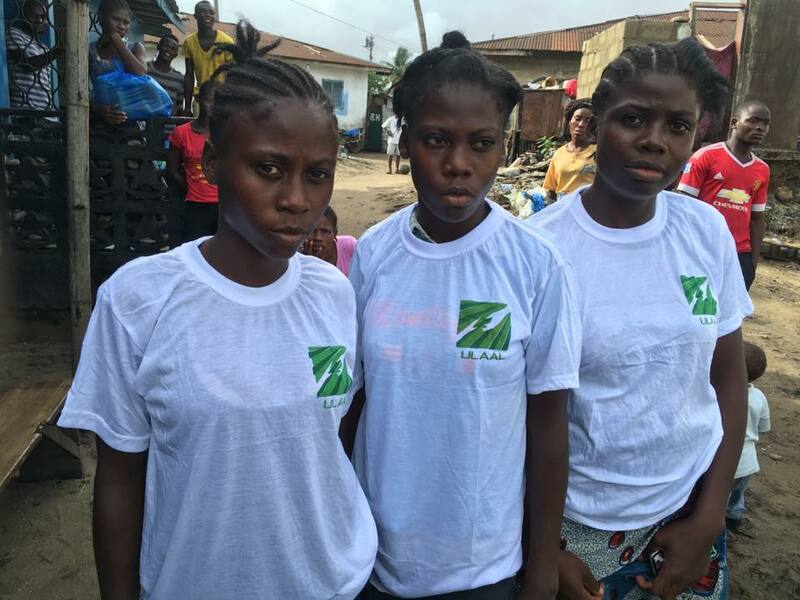 Liberians in Edmonton, under the banner of The United Liberian Association Of Alberta (ULAAL) have been responding to the needs of Ebola victims and underprivileged kids in Liberia, according to a press release. 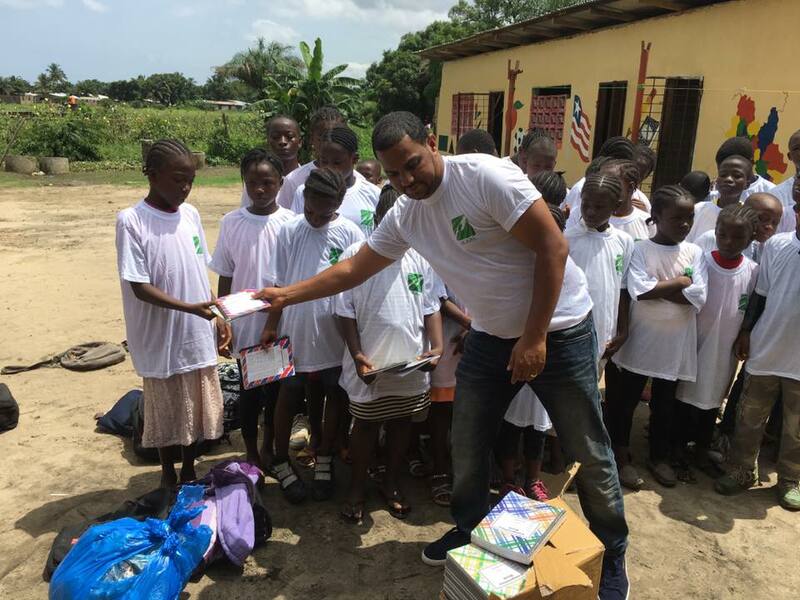 A ULAAL representative who just visited Liberia, Mr. Emmanuel Savice for and on behalf of ULAAL donated several educational supplies and awarded scholarships to many unfortunate kids in the post war/Ebola West African Nation. 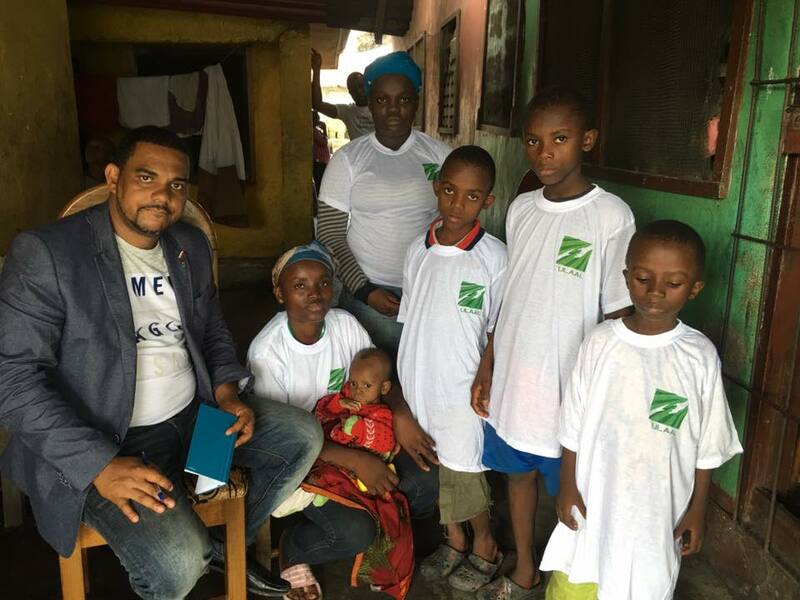 Among the beneficiaries were New Kru Town residents, Louis and Benetta who lost their mother to the deadly Ebola virus, the family of one of Dr. Scotland who died while fighting the deadly disease at the John F Kennedy Hospital in Liberia and two little girls, Kebbeh and Katrina who lost their mothers to the same disease, the ULAAL release said. The Late Dr. Scotland left behind five children including an infant he never got to see. The wife of the deceased, Christina Scotland is now living in the Logan Town Community with her five kids. Patience, Tanton, Bryape, Thochris and Thomas Scotland. 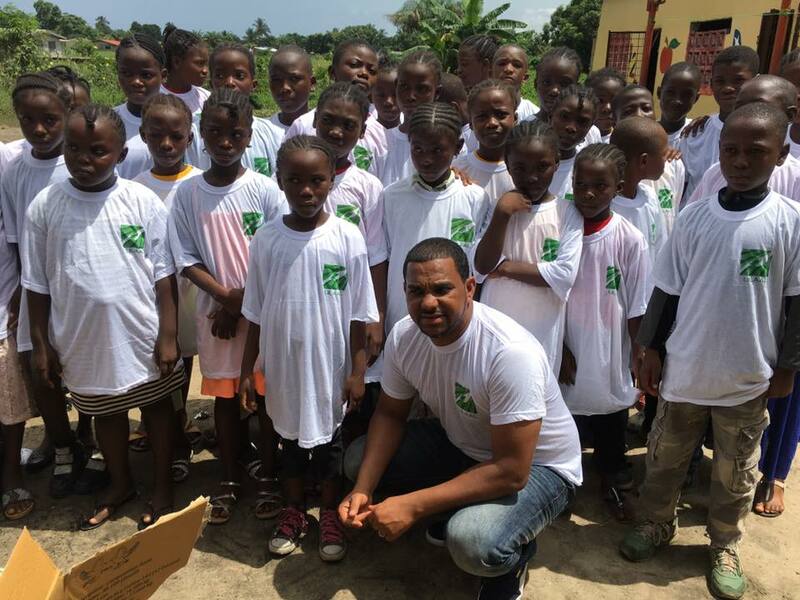 ULAAL awarded scholarships to all the kids of the fallen Ebola hero. 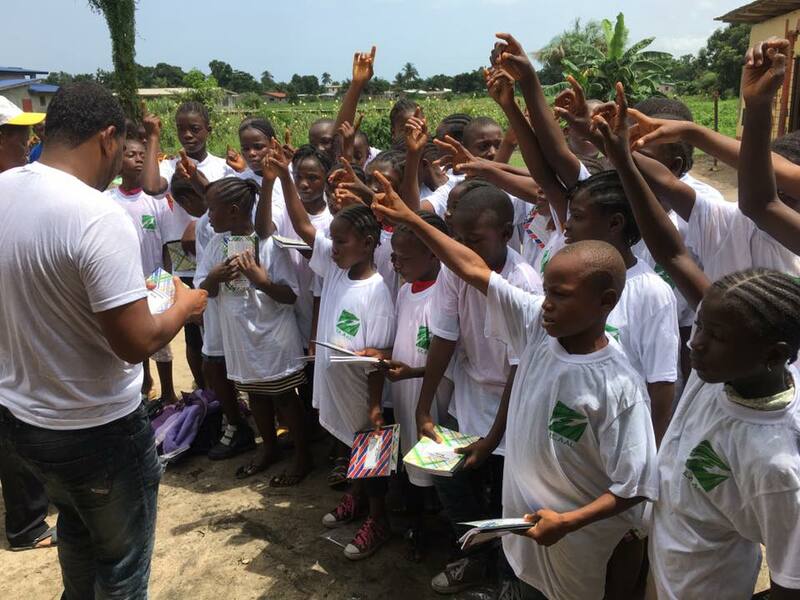 The Alberta Liberians group says it intend to remain engaged and will tell the stories of these affected Ebola kids. Meanwhile, ULAAL extends it’s heartfelt appreciation to all Liberians in Edmonton that supported the organization to accomplish this milestone and look forward to working with others as we strive to help underprivileged kids in our motherland. ULAAL Executive Director Mr. James Nimley says ULAAL will work hard in the coming months to provide help to those in need, and especially Liberians living in Liberia.